Public libraries across Nova Scotia will be celebrating with "FREE" screenings of some great Canadian films, below is a list of films that are being screened. Click on the title to read more about the movie and see a trailer of the film. Last year National Canadian Film Day hosted 400 screenings in communities across Canada. 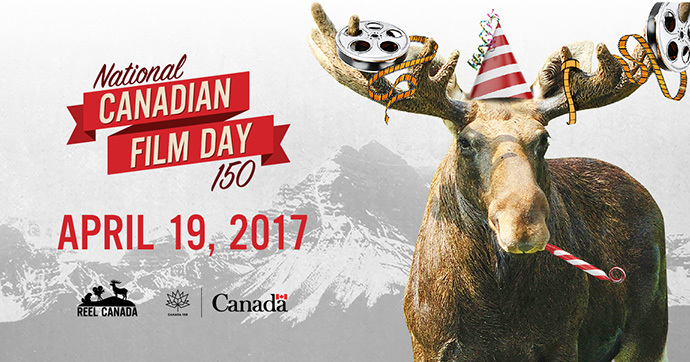 This year, for Canada's 150th anniversary, there are more than 1,700 screenings and events being hosted!